My place is close to The Bishopscourt park. You’ll love my place because of the cosiness and it is very comfortable. The house is compact with just 1 bedroom. There is a fold out double sofa in the lounge so if you don't mind sleeping in the lounge the house can accommodate up to 4 adults. We have a port-a-cot available on request. Ideal for short or long stay. House is on a bus route. 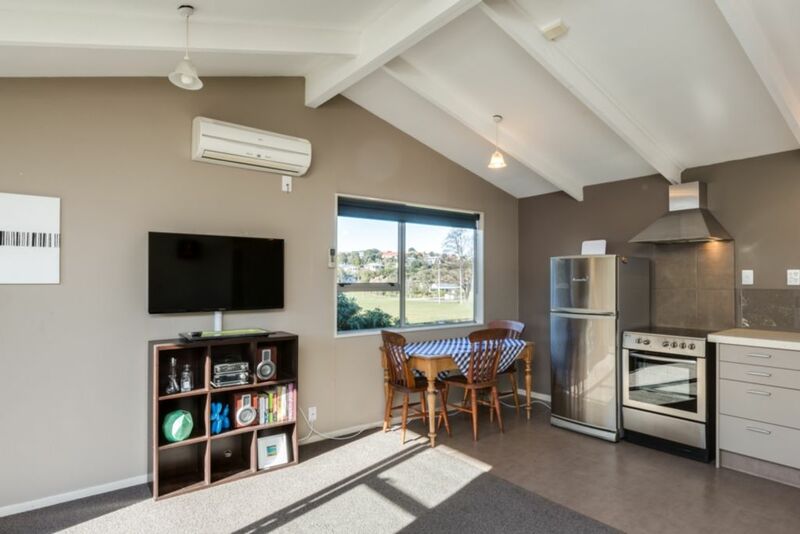 The property was cosy and warm and well located. Spacious but very cosy cottage, conveniently located. Spacious but very cosy cottage, conveniently located. Great sunshine into the cottage in winter. Great place little place, comfy and all the amenities you need. Great place little place, comfy and all the amenities you need. Just a short drive down the hill into the city or to adventure out to the country side. Quite tidy. A few light bulbs were not working. Cottage is spotless in lovely setting and handy location with everything you need.